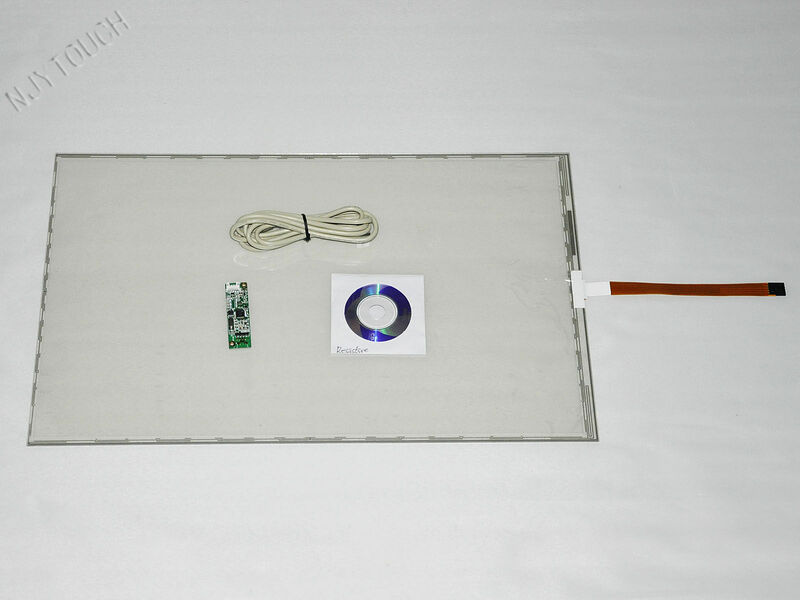 22 inch 5 Wire Resistive Touch Screen Panel Kit With USB Interface (16:9) , New! The quality of our 5 wire resistive touch screen is as good as Elo’s. Please enjoy your bidding! 1. ITO FILM TYPE: CLEAR FILM . Windows 98 / ME / XP / 2000, Linux, Vista,Win 7,Win8.